Ssangyong Musso Running Costs, MPG, Economy, Reliability, Safety | What Car? The cheapest Musso – in EX trim – looks startlingly good value against its rivals. 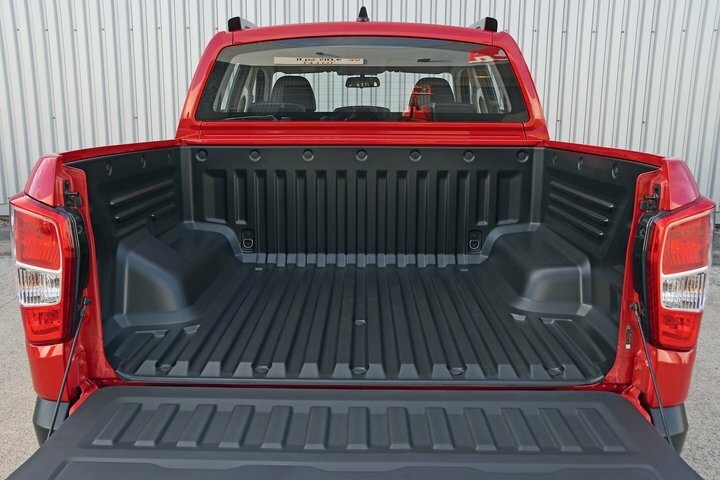 However, unless you are planning on solely using your pickup as a working vehicle, we recommending stepping up to Rebel. 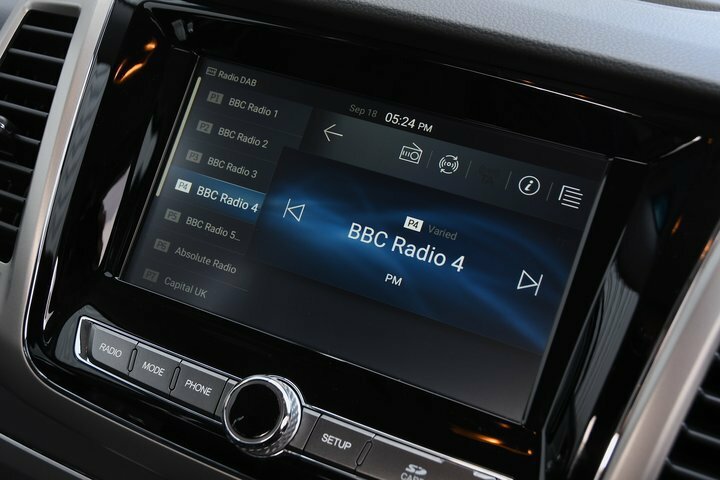 It comes with a lot more kit, including 18in wheels, roof bars, side steps, a rear camera, heated and cooled front seats, a heated steering wheel and an 8.0in infotainment system (see infotainment). The range-topping Saracen is still surprisingly good value and features leather seats (versus the faux leather ones in the Rebel), heated rear seats and a front skid plate. The fact that the Musso’s single engine option isn’t particularly competitive on CO2 emissions won’t worry company buyers too much. That’s because pickups are classed as light commercial vehicles and are taxed at a single flat rate. As you might expect from such a large vehicle, fuel economy is nothing special, but then again that's true of most rivals. 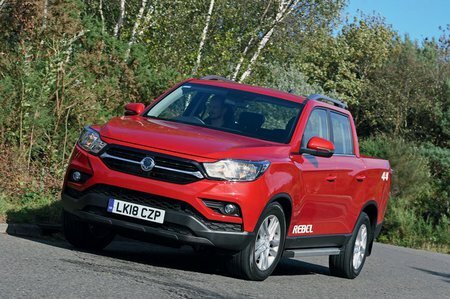 Ssangyong claims that the Musso is “one of the toughest pick-ups on the market” and is backing this up with an impressive seven-year, 150,000-mile warranty. That's a boon for buyers who are looking to use their Musso as a serious workhorse. The Musso isn’t the most sophisticated vehicle, though, and that’s reflected in the extent of its safety equipment. All models come with six airbags, but there’s no automatic emergency braking, road sign recognition or blindspot assistance. We are still waiting to find out how the Musso fares in Euro NCAP’s crash tests and Thatcham Research’s security assessment. The Ssangyong Musso undercuts its rivals on price and is surprisingly good in many areas, particularly engine refinement and interior quality. It's just a shame the ride isn't a bit more settled.